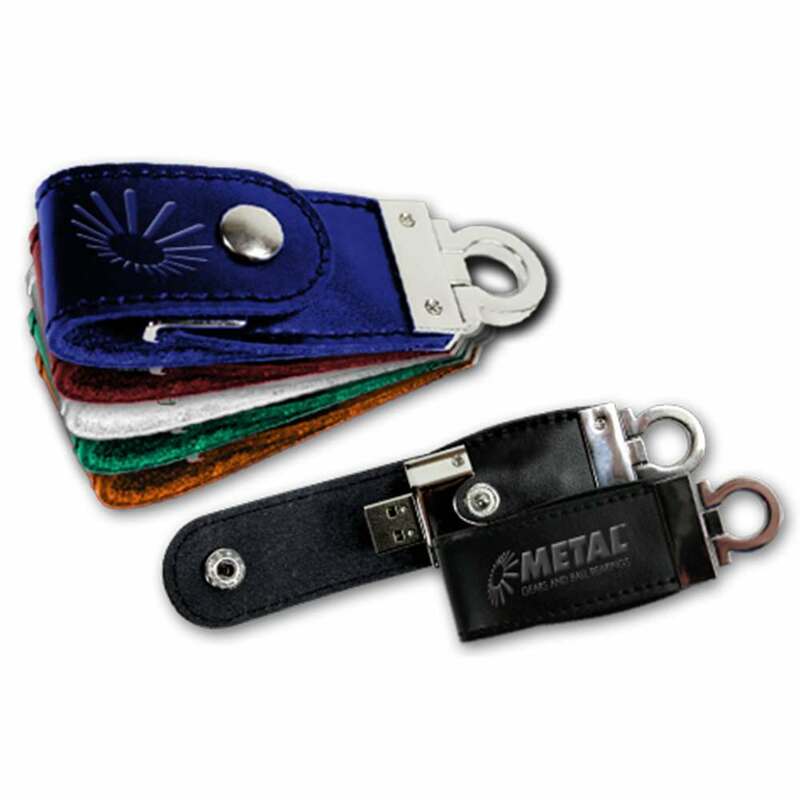 Ensure that your company will stand out with a promotional tool that will blow your customers away. 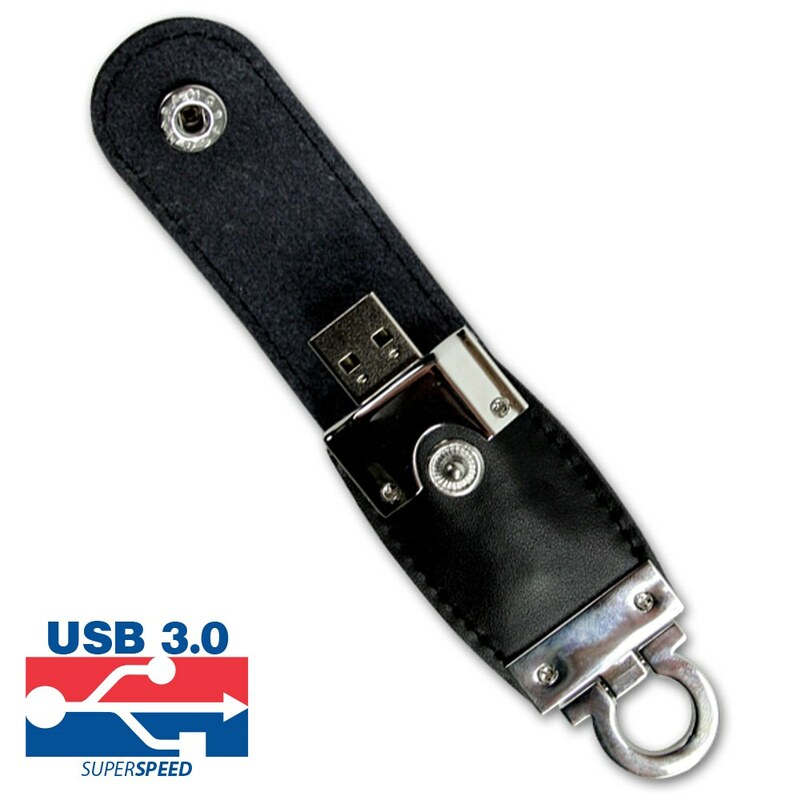 Don’t spend thousands of dollars on traditional advertising when you can give out branded USB drives custom printed with your company logo and get better results at a lower price. 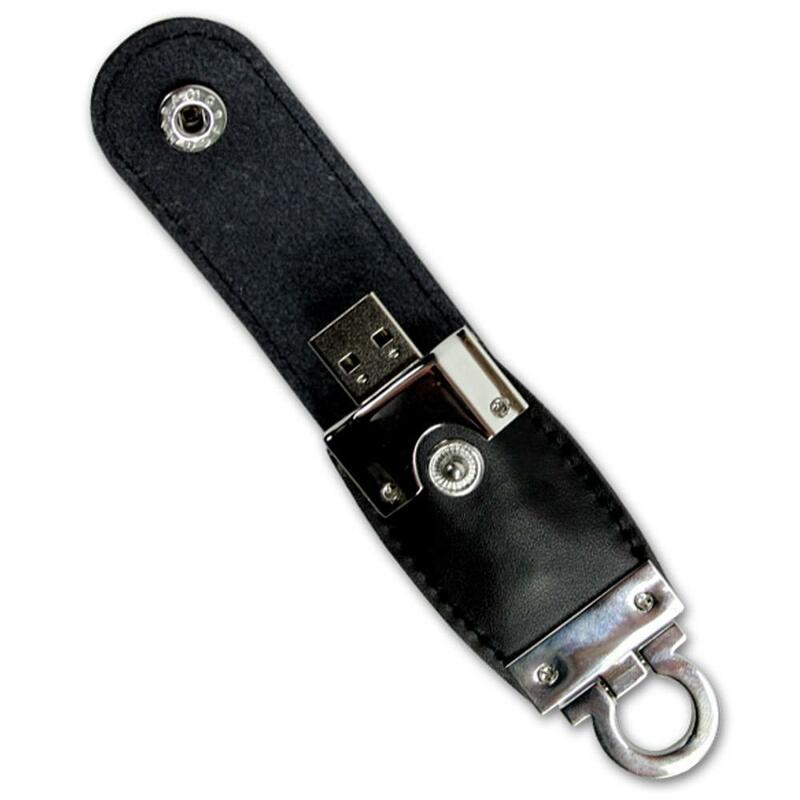 Iconic, different from all the rest, and speaking to high quality, the Omega Keychain features a USB drive contained in a chrome and leather case. 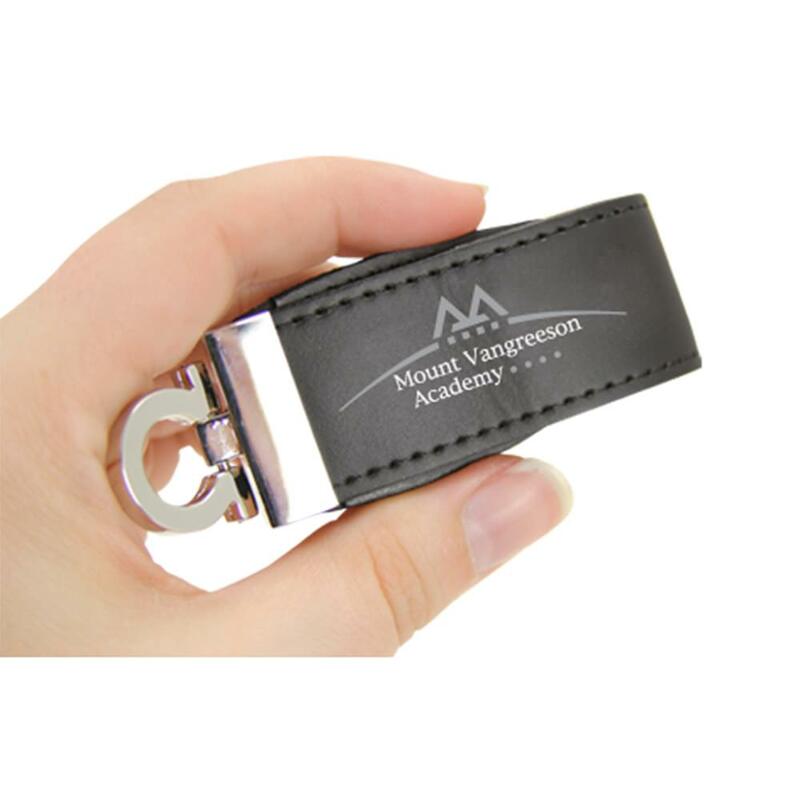 You can have your company logo silkscreen printed onto this USB drive that comes in black, white, red, orange, blue, and green. This trendy USB is a marketing tool that can be utilized by a company in any industry from technologies, restaurants, entertainment, consulting, to education and more. 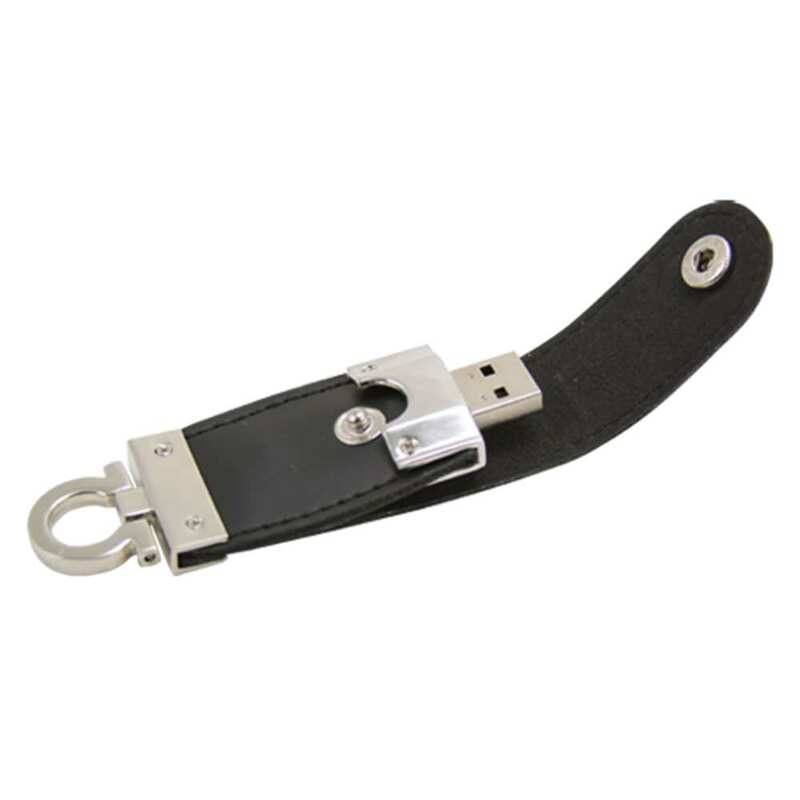 Make sure that your company stands out from the crowd with this Omega Keychain USB drive.